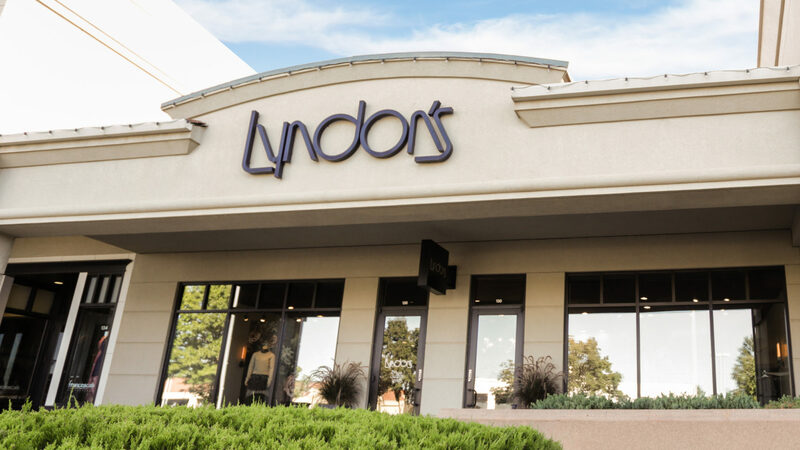 Jajo is excited to announce its newest partnership with Lyndon’s Clothing. 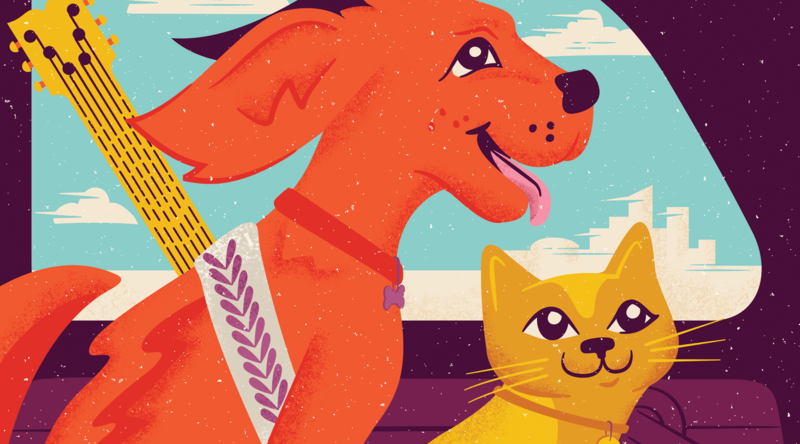 Wichita and St. Louis-based integrated marketing agency Jajo collaborated with the Kansas Humane Society to create a new look for this year’s Woofstock. 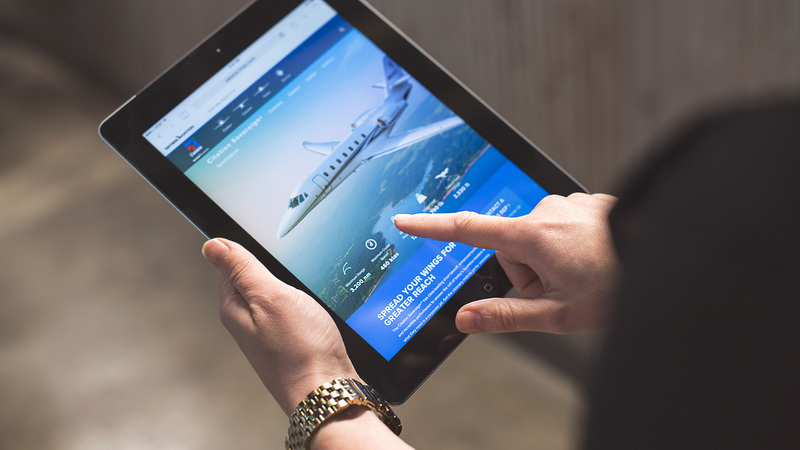 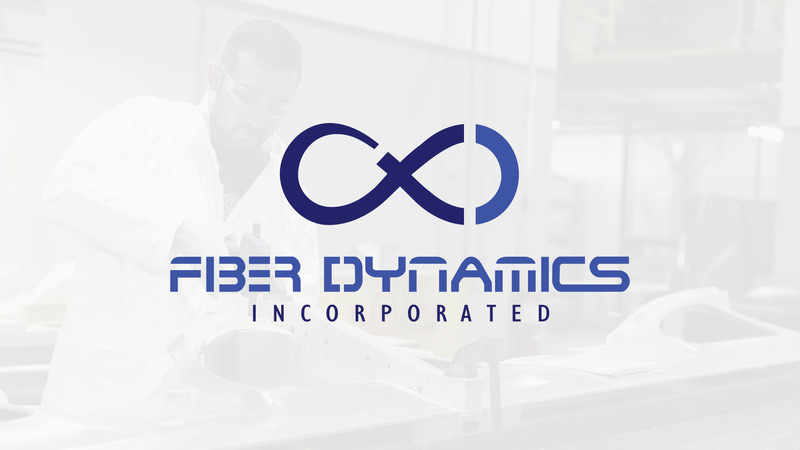 Jajo Partners with Fiber Dynamics Inc.
Kansas- and Missouri-based integrated marketing agency Jajo announces its newest partnership with Fiber Dynamics Inc.
Wichita- and St. Louis-based integrated marketing agency Jajo aided in creating a digital strategy and design for the new Cessna website. 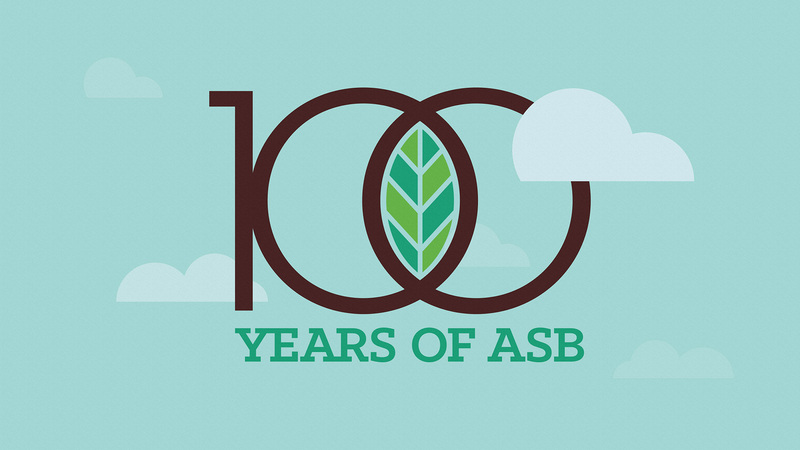 Andover State Bank(ASB) and Jajo have collaborated to create a memorable 100-year anniversary campaign for the community bank.